John worked at the National Audit Office (NAO) for many years, primarily as a value for money audit specialist. A founding member of the team responsible for oversight of commissioning and the government’s relationship with the third sector, he was responsible for various NAO reports and guidance including ‘Building Capacity in the Third Sector’, ‘Successful Commissioning’ and ‘Decommissioning’. During his career at the NAO, John worked on internal audit at HM Revenue and Customs as well as heading up the Business Management and Costs branch of the Treasury Solicitor’s Department. 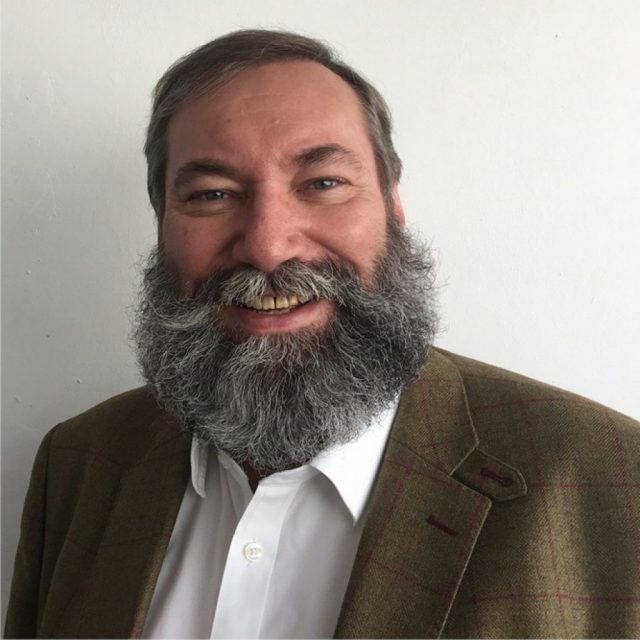 John’s work has given him wide experience of government and third sector organisations and a very good understanding of accountability, governance, management and reporting issues. Passionate about education John has been a school governor for over 14 years. He is currently a governor at two schools in Kent, a small rural primary school and a large foundation grammar school. John is chair of the Finance Committee of the latter. John also sits as a governor representative on Kent County Council’s Schools Capital Group, a sub-committee of the statutory Schools Funding Forum.